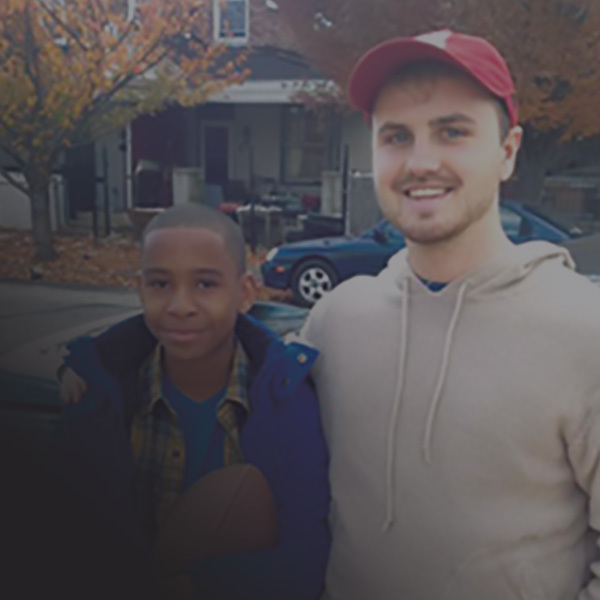 Big Brother Michael and Little Brother Tylik are an alumni match that met through our College Bigs program at the University of Pennsylvania. In 2013, the pair was interviewed about their match, and they explained just how much the program meant to them. Before Michael and Tylik met, it wasn’t uncommon for Tylik to get into arguments on the playground or with his siblings but now, Tylik walks away from fights and encourages others not to get involved. Tylik says he would be “very lonely if Michael weren’t his Big Brother” and that Michael has helped him with homework and soccer tricks.